Vehicular manslaughter is the act of killing another person while driving, and it is a serious crime in the State of California. When the driver who killed another person was intoxicated at the time of the accident, it can be punished more severely. There are two different ways, legally, that this crime is committed. It will depend on how the driver was acting at the time, and his or her criminal history. Vehicular manslaughter is treated as negligent behavior when the defendant (the intoxicated driver) did not actively contribute to the crime but acted with carelessness. In these cases, the driver may not have acted extremely recklessly, but simply did not fulfill his duty of care to other drivers on the road. The penalties for the crime will vary based on whether it is treated as a misdemeanor or a felony, which is left to the prosecution’s discretion. When a negligent vehicular manslaughter while intoxicated charge is treated as a misdemeanor, the maximum penalty is up to one year in county jail and a fine up to $1,000. When the same charge is treated as a felony, the maximum penalty is up to four years in state prison and a fine up to $10,000. If there were other victims who were seriously injured in addition to the person who was killed, the defendant could have three to six years added to his jail time. In addition, the defendant’s license will most likely be revoked and he may also have to attend a mandatory substance abuse program or get mandatory treatment. Gross vehicular manslaughter while intoxicated is much more serious. This charge will be leveled if the defendant was acting especially recklessly, such as driving at an extremely high speed, or traveling the wrong way down a one-way street. Because this is a serious crime, so are the penalties that go along with it. A conviction of this crime typically starts with a penalty of up to ten years in state prison. But if the defendant has any prior vehicular manslaughter convictions, or two or more DUIs already on record, that penalty can be increased to fifteen years in state prison. In addition to that, a fine up to $10,000 may also be levied, the driver’s license will be revoked, and rehabilitation programs may become mandatory. Are You Accused of Vehicular Manslaughter? 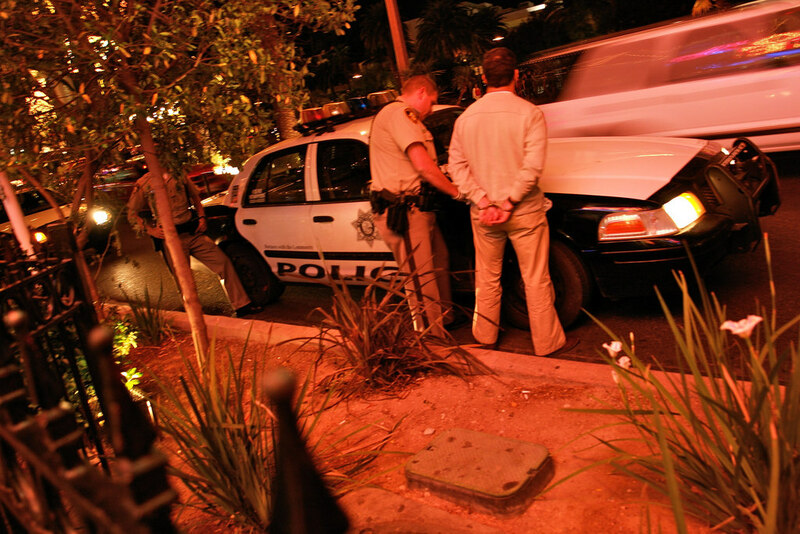 In either type of vehicle manslaughter while intoxicated case, the family of the deceased can file a wrongful death lawsuit, which is a personal injury claim that can hold the at-fault person responsible for paying compensation, regardless of whether or not he or she is found guilty in court. If you have been charged with vehicular manslaughter while intoxicated, contact JD Law. 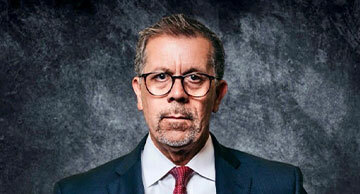 Lead attorney James N. Dicks is not only a board-certified criminal defense specialist, but also a former narcotics investigator with the LAPD. When you are facing charges, it is important to speak with someone who has experience with the system. Call Mr. Dicks today at (760) 630-2000 for a free consultation in your case.